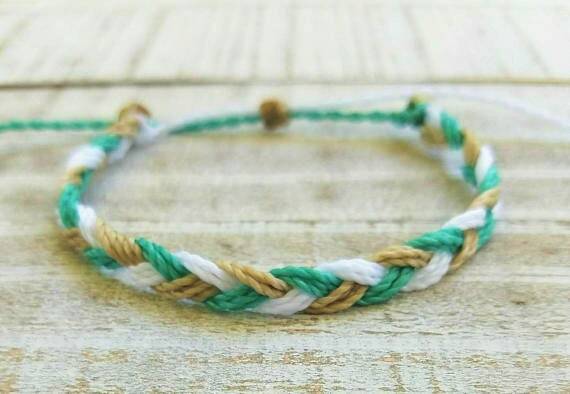 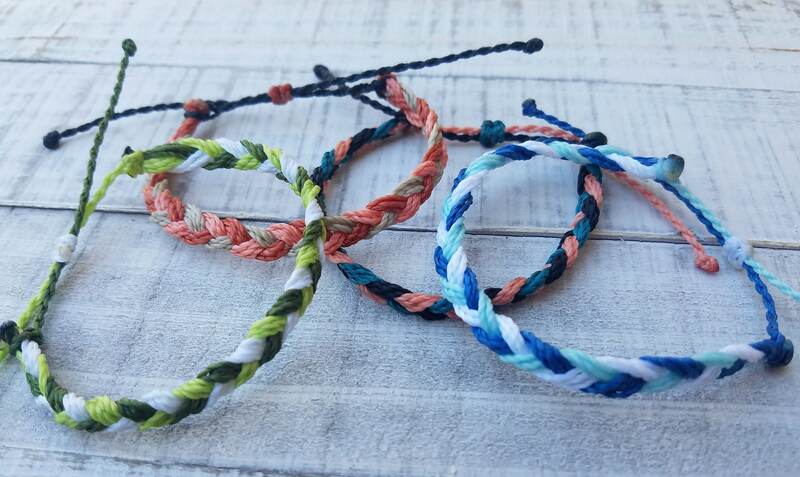 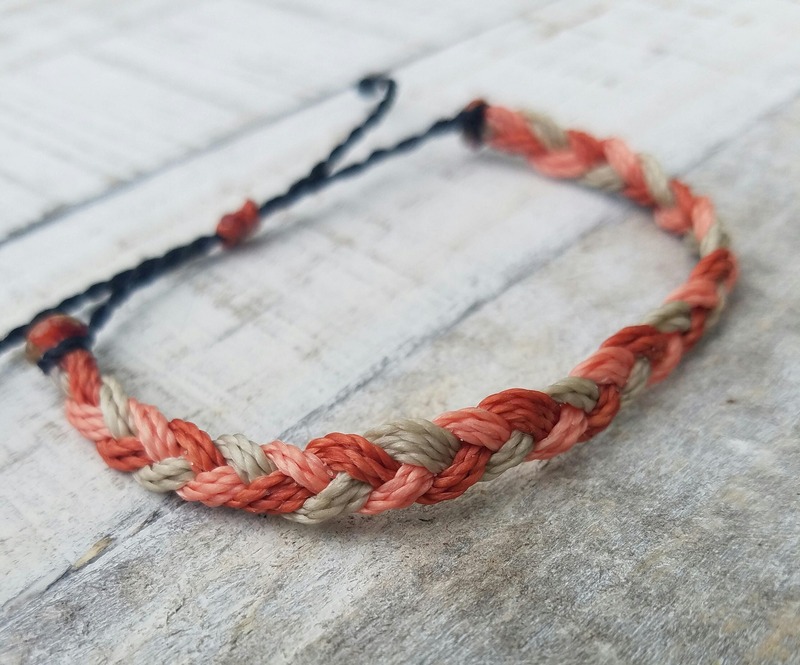 ♥ Braided Bracelet with over 30 different color options! 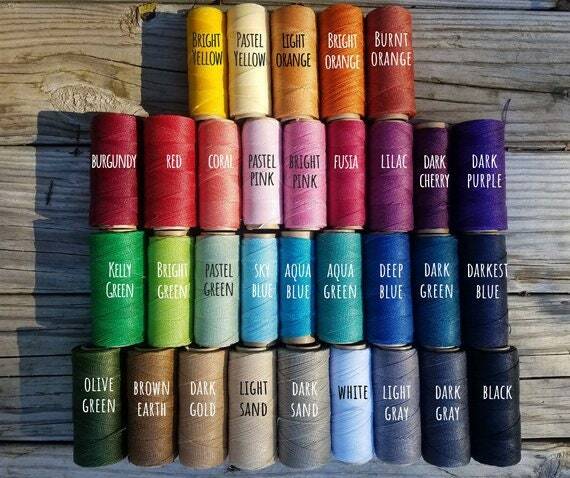 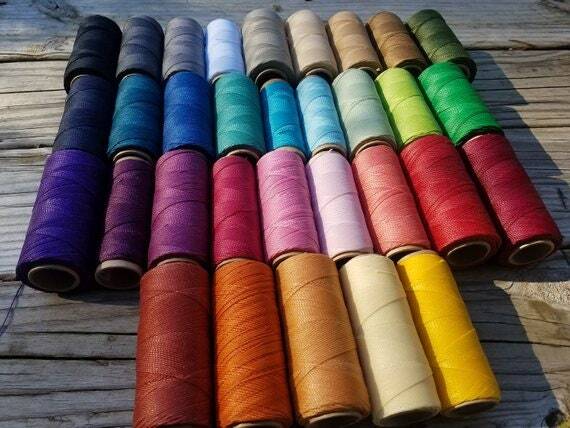 ♥ Brazilian Linhasita Polyester Thread - waxed and waterproof so that is very strong, durable, washable and water-resistant. 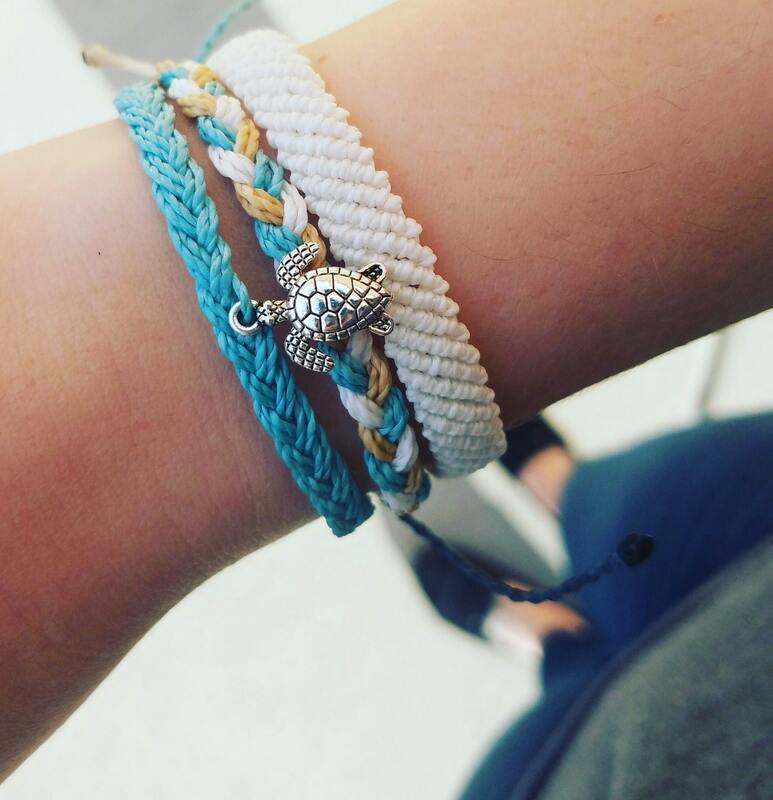 I'm addicted to these braided bracelets, I can't stop buying them. 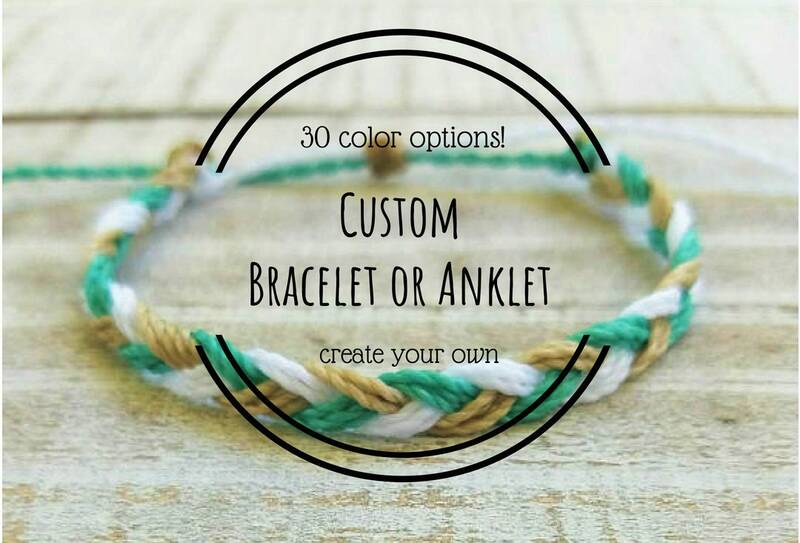 Make great gifts too! 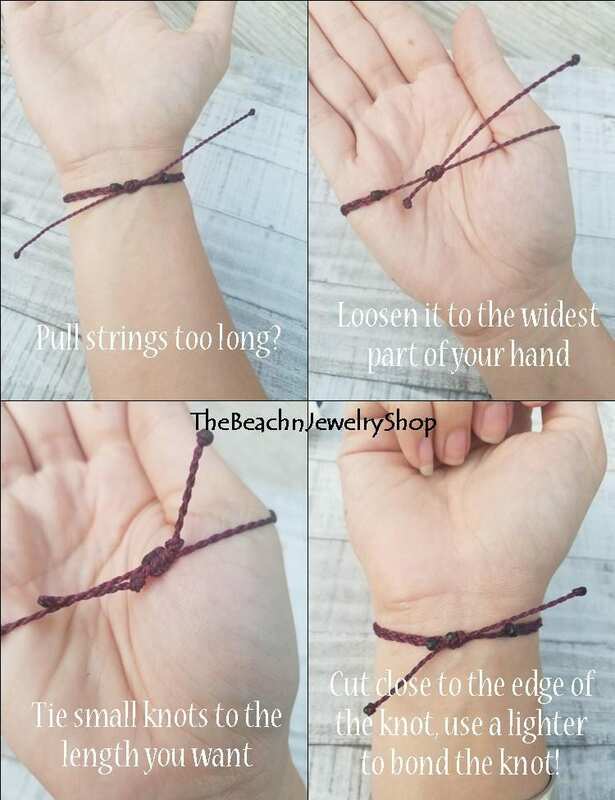 Definitely will be ordering more.